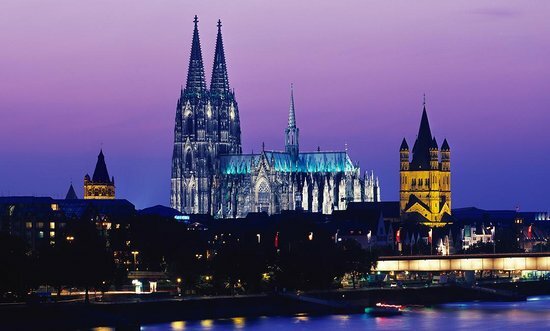 Cologne is a major cultural centre of the Rhineland, as well as perfect destination for your history, geography or culture tour. However the city is also a home to various Christmas markets, which attracts over four million visitors each year. What are you are waiting for? – let us create a great memorable journey for your school. Experience the culture in this 2000-year-old city. 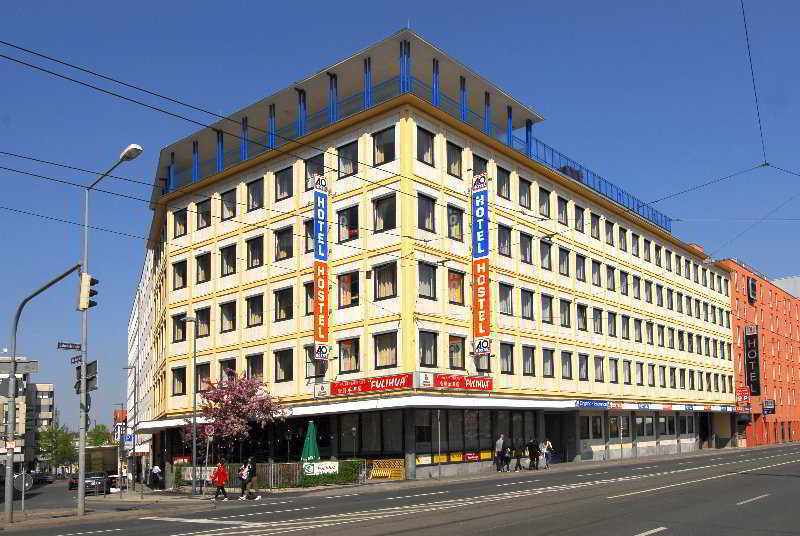 Hostel A&O Köln Hauptbahnhof is located right in the centre of Cologne. With a 24-hour reception, Comfortable and spacious rooms make a pleasant stay for all students and teachers. 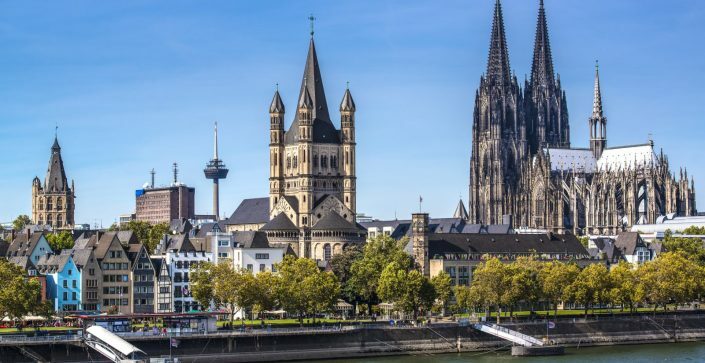 Most rooms offer a view of Ursulaplatz Square and the Church of St. Ursula. The hotel can accommodate up to 120 people. Guests can enjoy All-you-can-eat-breakfast and offers free WIFI access.